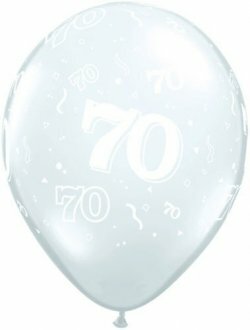 Qualatex 70 Diamond Clear Sparkles A Round 11 Inch Latex Balloons. 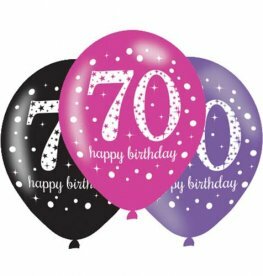 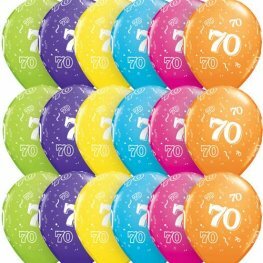 These 70th Milestone Latex Balloons Come In Bags Of 25. 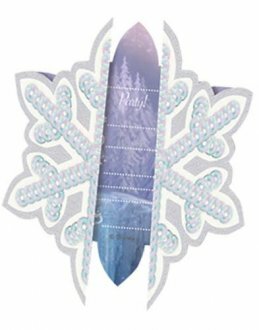 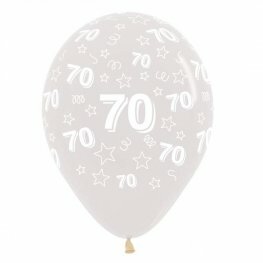 The very best QUALATEX 11 inch 70 around diamond clear LATEX BALLOONS with white print. 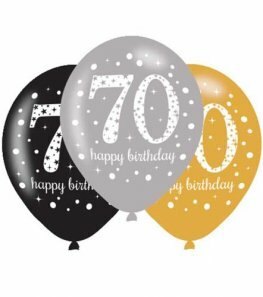 All QUALATEX BALLOONS are 100 percent bio degradable. 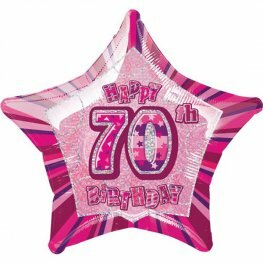 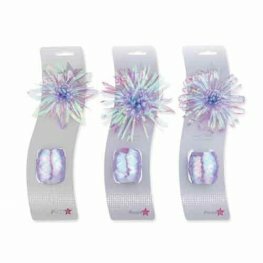 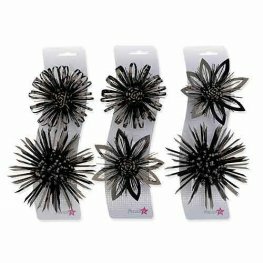 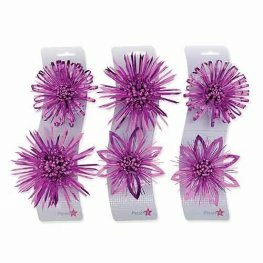 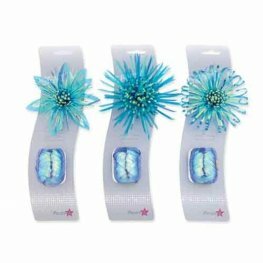 12 Inch Sempertex 70th Birthday Stars Clear Latex Balloons. 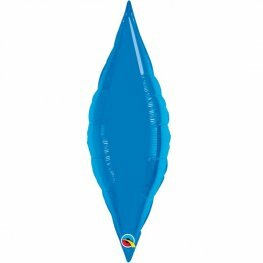 x25 Latex Balloons Per Pack. 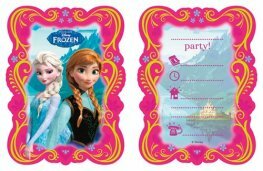 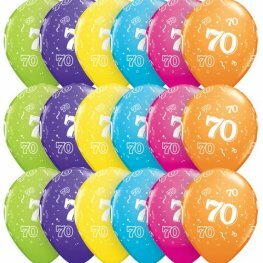 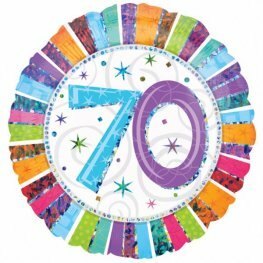 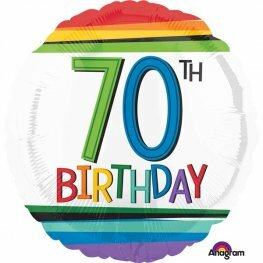 70th Rainbow Birthday 18 Inch Wholesale Helium Foil Balloon. 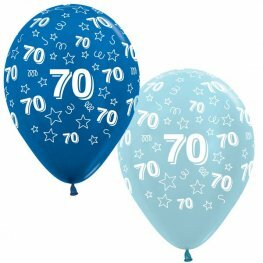 Rachel Ellen Designs 70th Birthday Polka Dots And Stripes 18 inch helium foil balloon. 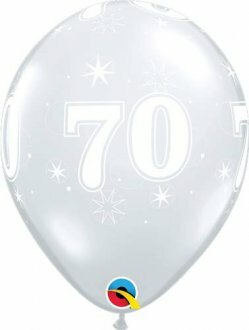 Radiant 70th Birthday 18 Inch Wholesale Helium Foil Balloon.